Election Monday: Adam Haslett and Carl Hiaasen. First, Adam Haslett, author of the acclaimed novel Imagine Me Gone discusses his Guardian gig covering one of the Republican primaries. 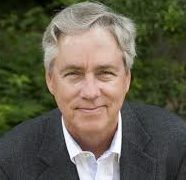 Then, Carl Hiaasen, author of comic thrillers and weekly political columnist for the Miami Herald talks about his work covering Florida politics, the presidential election, and the future of newspapers. 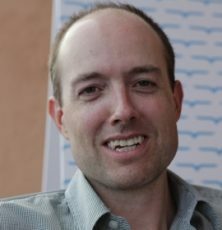 Adam Haslett was recorded in late May at KPFA; Carl Hiaasen on September 11th at Book Passage bookstore. Both segments are previously unaired. Hosted by Richard Wolinsky.